This story was submitted via Facebook. 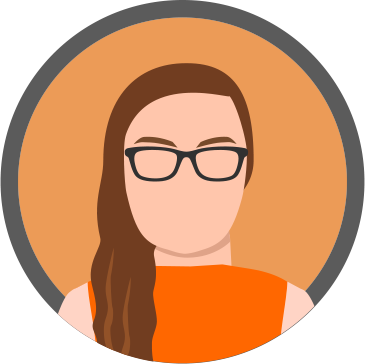 Click here to join our Facebook page. 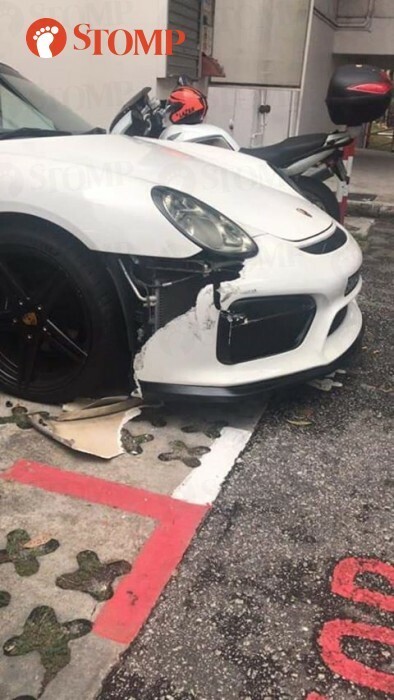 A Porsche car was damaged in a hit-and-run incident at Block 165 Bukit Merah Central on Monday (Apr 1). Stomper Alex alerted Stomp to the incident and shared footage taken from his friend's in-car camera showing the van reversing and exiting the lot next to the white Porsche. Alex told Stomp the luxury car belongs to his cousin and he is helping him to find the driver of the van. In a photo shared by Alex, metal from the white car's front bumper is seen torn off the vehicle's body and lying on the ground. 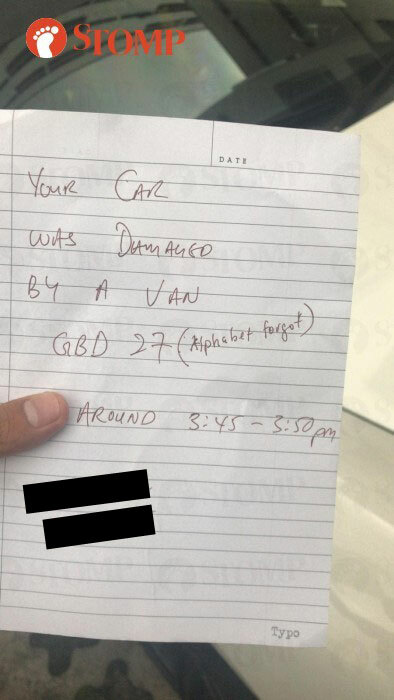 A passer-by left a note for Alex's cousin, leaving his name and contact number should he need a witness. If you are the driver of the van kindly contact Stomp at stomp@stomp.com.sg or WhatsApp 9384 3761. Get more of Stomp's latest updates by following us on Facebook, WhatsApp, Twitter, Instagram and YouTube. Download the new STOMP app today. SPH Digital News / STOMP / Copyright (c) 2019 Singapore Press Holdings Ltd. Co. Regn. No. 198402868E.